A110-10 WAIVER TO CONDUCT SIMULTANEOUS APCHS TO PARALLEL RYS SEPARATED BY 1,300 FT IN EFFECT. A110-15 WG TIP CLNC WITH GND VEH NOT ADEQUATE ALONG N SIDE OF MAIN TRML APN. A110-16 MISC: MIL ACFT PLANNING TO ARR WHEN WX IS ANTICIPATED TO BE LESS THAN 1200'/5 MUST FILE F;T PLAN BEFORE 0900Z++. A110-33 ASDE-X IN USE. OPERATE TRANSPONDERS WITH ALTITUDE REPORTING MODE AND ADS-B (IF EQUIPPED) ENABLED ON ALL AIRPORT SURFACES. A110-37 A-GEAR: A-G ARE KEPT IN RECESSED POSN TIL REQ FOR USE. TWR MUST BE NOTIFIED AT LEAST 5 SEC PRIOR TO ENGAGEMENT SO THAT CABLE MAY BE RAISED. A110-39 TWY D OR TAXILANE C FM TWY S TO TWY H, B-747 OR LARGER ACFT ARE NOT AUTHORIZED TO PASS OR BE PASSED BY B-767 OR LARGER ACFT OPERATING ON THE PARALLEL TWY/TAXILANE. A110-40 TWY P, EAST OF THE PAPA PAD TO TWY F, RESTRICTED TO ACFT WITH A WINGSPAN OF LESS THAN 79 FT (JS-41 AND E-120), WHEN ACFT ARE PARKED ON THE PAPA PAD. THIS AREA IS RESTRICTED TO ALL OPS WHEN ACFT ARE PERFORMING ENGINE RUN-UPS IN THE PAPA PAD. 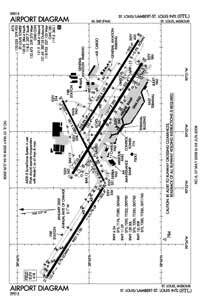 A110-41 TWY V, UNDERLYING THE RWY 12L FINAL APPROACH COURSE IS RESTRICTED TO ACFT SMALLER THAN A DC-9 (25 FT OR LESS), WHEN ACFT ARE LANDING ON RWY 12L. A110-42 TWY E, BTN TWY P AND TWY N, RESTRICTED TO B-767 OR SMALLER ACFT (WINGSPAN LESS THAN 171 FT) WHEN ACFT ARE PARKED ON THE ECHO PAD. A110-43 TWY C, EAST OF TWY D ONE TO THE APPROACH END OF RWY 30L, RESTRICTED TO B-727 OR SMALLER ACFT (WINGSPAN OF 118 FT OR LESS) WHEN ACFT ARE PARKED ON THE JULIET PAD. A110-44 TAXILANE C, FM TWY S TO TWY R, RESTRICTED TO B-767 OR SMALLER ACFT (156 FT AVBL) WHEN AFT ARE PARKED IN THE CHARLIE PAD. 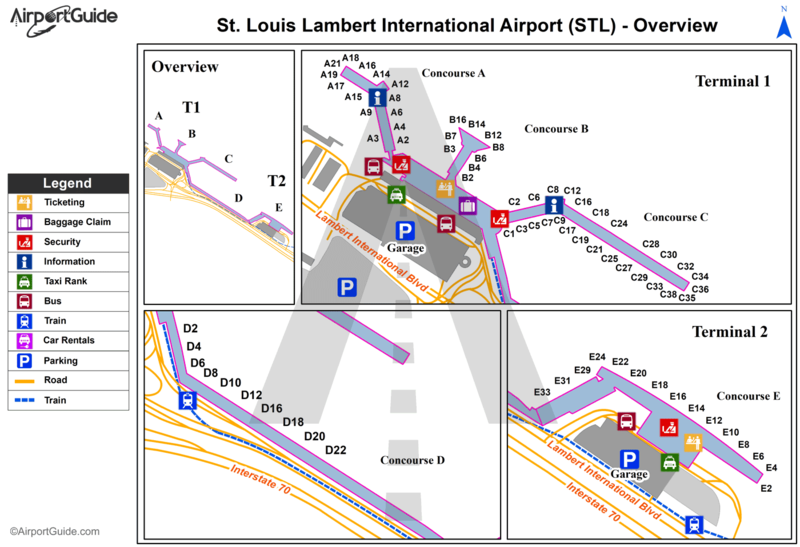 RESTRICTION IS FOR TAXIING ACFT, LARGER ACFT MAY BE TOWED THROUGH THE AREA. A110-45 TAXILANE C FM TWY P TO TWY L, RESTRICTED TO A B-757 300 SERIES OR SMALLER WHEN PASSING BEHIND ACFT THAT HAVE MADE THE INITIAL 10 FT PUSHBACK. A110-46 TWY A EAST OF TWY T, TWY S AND RY 06/24 SOUTH OF TWY B, NO ACFT OR VEHICLE OPS WHEN DEPARTING RY 11 OR ARRIVING RY 29. A110-47 TWY L NORTH OF RWY 12L/30R, ACFT LARGER THAN A G5 TAXIING NORTHBOUND ARE PROHIBITED FM MAKING A RIGHT TURN EASTBOUND ON TWY F.
A110-49 TWY V2 ACFT WITH WINGSPAN GREATER THAN 78FT MUST PERFORM JUDGEMENTAL OVERSTEERING INSTEAD OF COCKPIT OVR CL STEERING WHEN TAXIING. A12 202 MUNICIPAL COURT BLDG. A24 LNDG FEE BASED ON ACFT WEIGHT COLLECTED BY FBO. A57-12R APCH RATIO FM DSPLCD THR 25:1. A57-30L APCH RATIO FM DSPLCD THR 34:1. Dual Wheel Landing Gear: 176. Dual Dual Tandem Wheel Landing Gear: 660. Dual Dual Tandem Wheel Landing Gear: 760.